The Gay village in Benidorm never sleeps, the only 365 Day gay beach resort in Spain! One of the longest established, safest and friendliest gay holiday destinations in Europe. Open all year making Benidorm ideal for big cheap gay holidays, in Spain. Long stay gay winter sun or mad gay weekend breaks. Welcome to the complete Gay Benidorm guide, all you need to know. Where to eat, sleep and drink, a full listing of gay bars, gay hotels, gay beaches, saunas and special events like the annual Pride week and big gay Pink Weekends. Your fun 2019 gay holiday in Spain starts here, Gay Benidorm so more than you ever imagined! Benidorm has been a welcoming and safe gay destination since the early 1970´s. Today the gay village is buzzing with 25 busy little gay bars, late night disco pubs and restaurants all within a few minutes’ walk of each other, plus lots of gay friendly hotels right near the bars too. And it is this that gives Benidorm a unique and special atmosphere. With the backdrop of Benidorm plus over 1000 place to eat, drink and stay, you have chosen one of the greatest gay holiday destinations in Spain and a top choice in Europe. With the final Gay Pride of the summer held in Benidorm each September and popular pink weekends, we really do offer an anytime magical gay holiday! HAPPY BARS - Over 25 Happy Gay Bars plus 20 Gay Friendly Bars. HOT PINK! - May big Pink Weekend for quick messy Spain Gay city breaks! GAY PRIDE - Pride Week the Final Summer Gay Pride festival in Europe attracts over 15,000. FINE BEACHES - Three beaches and almost 4km of fine soft sand plus a gay beach too. OPEN 365 DAYS - The only 365 day gay holiday beach resort in Spain and Europe! EASY CONNECT - Alicante (ALC) direct flights from 27 countries departing from 117 airports. 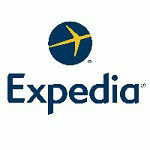 TOP HOTEL CHOICE- Book one of 20+ gay friendly hotels less than 2 minutes from the gay bars. The scene is late peaking around midnight, there are some good afternoon bars and some early bars, but the bigger disco pubs and late opening bars tend not to really get going until about 01:00 and stay open until 04:30, so pace yourself if you going to keep it up all night. It is Spain and your lovely Spanish hosts tend to eat at 21:00 then rest before going out later, it is just the way life is in Spain, as they say “when in Rome”. HAVE A FABULOUS TIME - BOOK SOON! 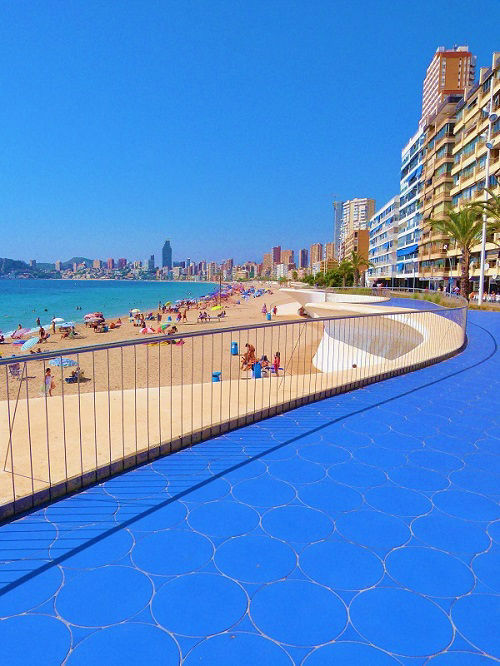 if you are new to Benidorm or thinking maybe it is for you, go ahead and book it, you will not be disappointed. Cheapest deals from the UK are usually with ontheBeach, you will get a long weekend from about £245 all in with transfers and ATOL protection. Best value package holidays are with TUI Holidays. Gay Benidorm offers so much more than you could ever have imagined, so, book yourself a cheap flight to Alicante and a gay friendly hotel near the gay village then grab a cheap airport transfer to the old town. Finally grab your cha cha heels, pack the drag and come fly for a big gay Spanish Holiday! We would all really love to see YOU!